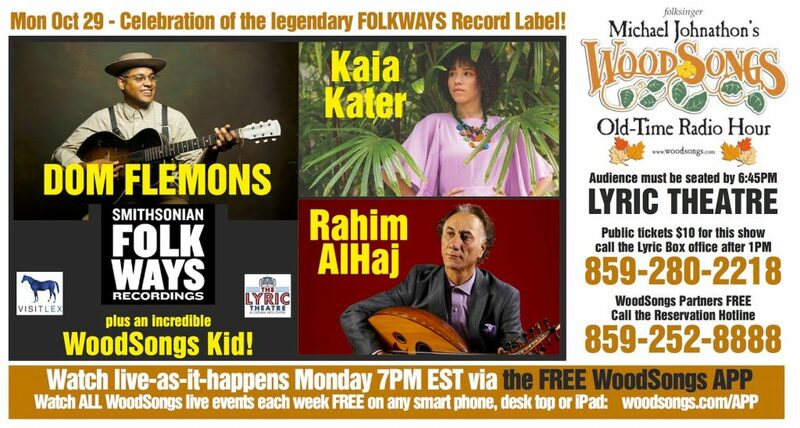 Folkways in celebration of their 70th anniversary. tradition bearer Kaia Kater and Iraqi-American oud player Rahim AlHaj. story and cultural heritage with WoodSongs’ global audience.